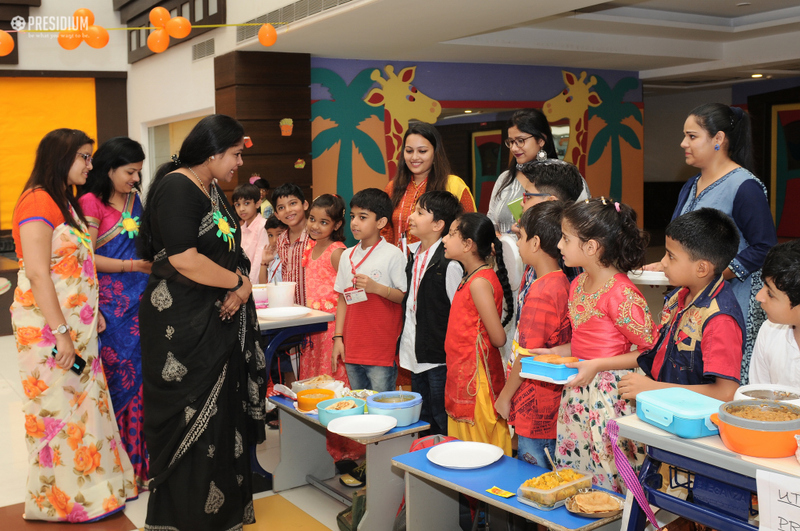 Culinary diversity is one of India’s greatest treasures. Each region has its own flavour and distinctive traditional delicacies to offer. 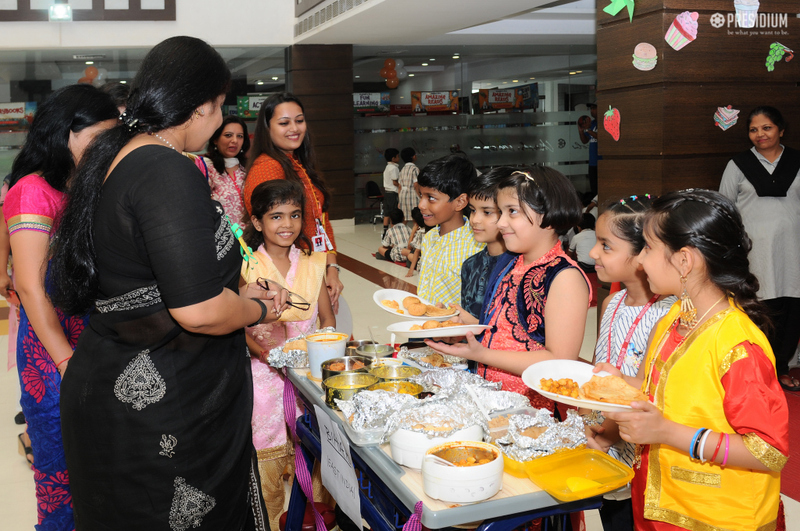 Under the theme Food, the students of grade 3 recently organised a Food Fair in the school premise wherein they brought traditional home made dishes. They put up food stalls with a variety of foods which are famous in states like Kashmir, Uttar Pradesh, Maharashtra, Punjab and Bihar. 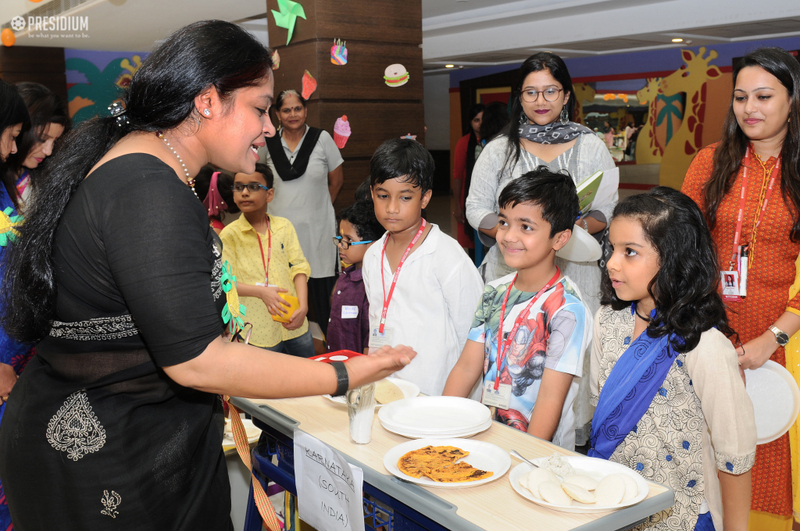 They garnished their food using fascinating ideas which also helped them display their creativity. 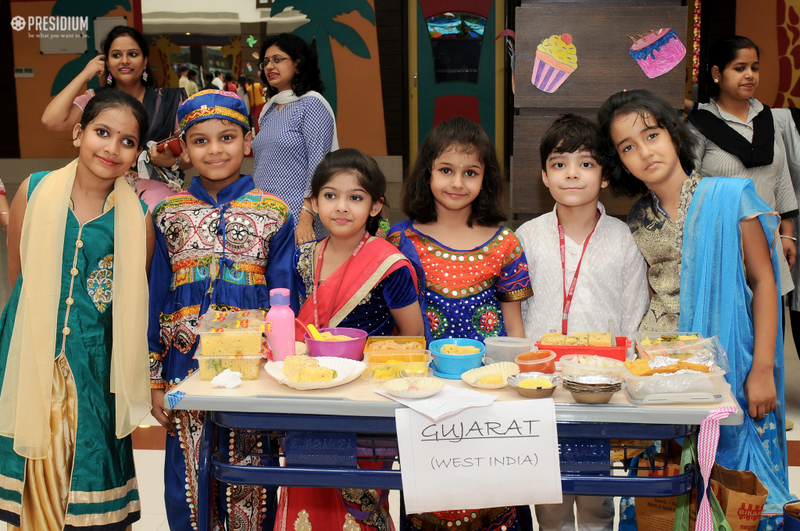 The students were dressed up in traditional attire of region they were representing. 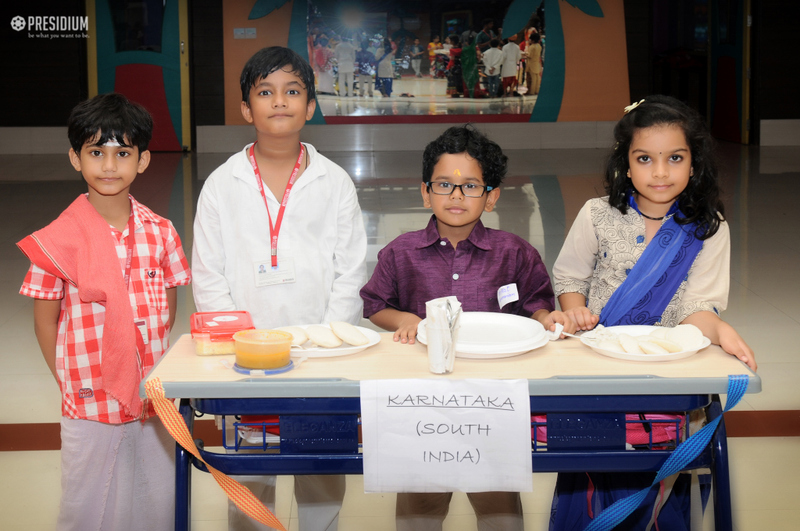 It was a wonderful learning experience for the Presidians as they tasted each state’s delicacies and spoke in the folk language of their respective states. 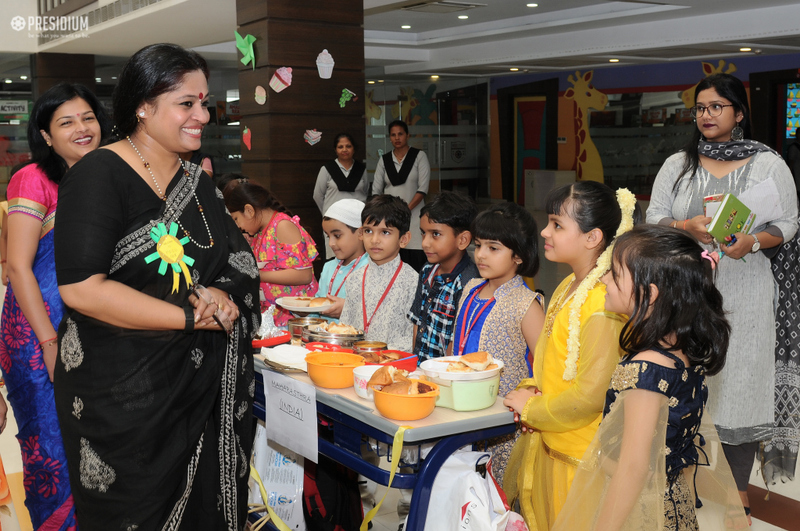 They also explored the rich culture and heritage of India in a fun way.